Facebook has been giving publishers the chance to explore a vast audience through the medium of ads and banners. The publishers however, in most cases are not able to acquire more than 16% of the audience. This includes the audiences who like your business page just to have a look at the posts published. The page is further hidden by the audiences who usually engage with the page. In case, you feel Facebook has not being that fair to you then do not worry. Things are just going to get better thanks to the all new features released by Facebook. You can now reach a wider audience thanks to the newly launched tools. You now get to target the posts and publish the existing posts in a better way. 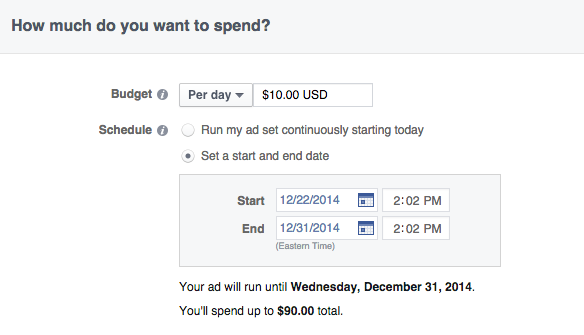 Facebook Ad sets can now be targeted based upon a number of factors. One of these is Interest Targeting. You can do geographical targeting using the predefined values e.g. the country “Canada” and the city “Vancouver”. When you post the ad to your page, you can select “targeting” and decide who all would be able to see your posts. You cannot automatically make the posts reach people who are more interested, but with some extra edge over the insights, you can come up with some smarter ways to enhance your engagement. This a wonderful attribute considering the fact that it lets you limit the visibility of the post for a specific period. In case, you want to run an ad only till it reaches the desired level of audiences, then you can benefit from this feature. You can choose an end date for the post. This is best in case, you are promoting a sale or event for a limited period. This is a feature that is available only for the large scale organizations. 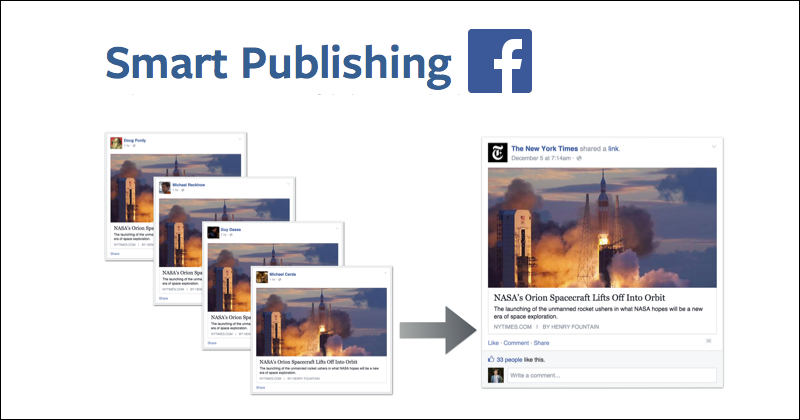 With Smart Publishing, you can schedule and optimize your posts. For instance, when Facebook finds some popular content over the site, it will automatically show the content in the audience’s news feeds. All your popular content can go viral through this feature. When you visit Facebook’s domain insights, you will be able to locate a new section, ‘Top URLs’. Through this feature, you will be able to know about the pages and people who have shared your posts. Considering how easy it is to use this feature, there is a lot that you can explore. 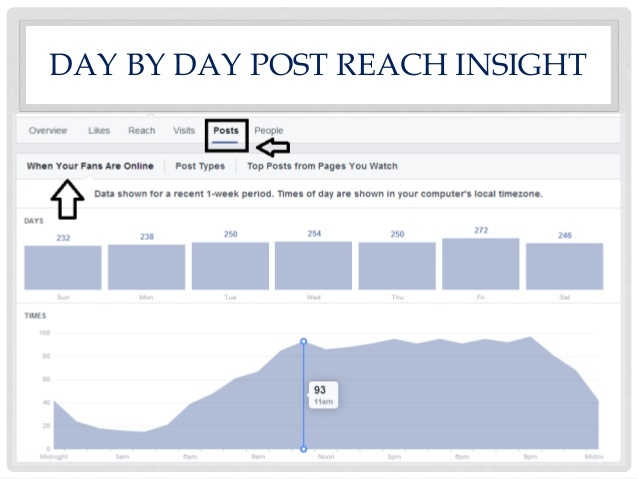 What adds to the list of benefits is the fact that you can have a look at the insights data per hour & precise data about the social plug-ins. You can evaluate who all are your fans and on whom you should focus for boosting the reach.